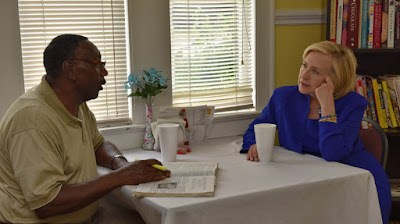 AFRICAN AMERICAN REPORTS: Are Black Voters Ready For Hillary Clinton? Hillary Clinton will need black voters if she wants to win the Democratic nomination and the presidency next year. But African American voters were a major reason she lost the early nominating state of South Carolina to Barack Obama by nearly 30 points in 2008. She's trying to make up for it this time around.